A spectacular concert is being organised by singer Rajiv Sebastian for the legendary Paul Fernando, who is celebrating his anniversary in showbiz this year. Prince of Baila, Paul Fernando will be featured in a live concert at Bishop’s College Auditorium on 3rd July at 7.00pm. 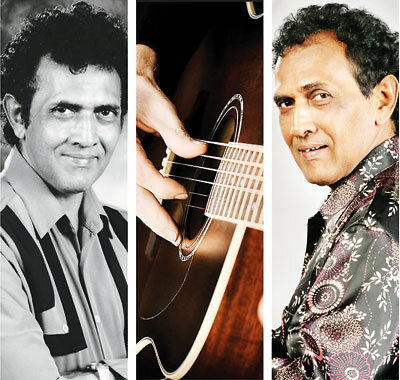 Backed by Rajiv and the Clan, ‘Paul Fernando Live in Concert’ is a presentation of Star Lanka Entertainment. The tickets are priced at Rs 3000/-. 2000/-, 1500/- 1000/- and 500/- (balcony) and are available at Torana Music Collection at Liberty Plaza and Torana Music Waves at Super Market, Nugegoda.